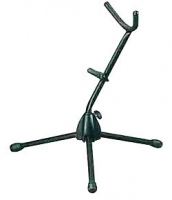 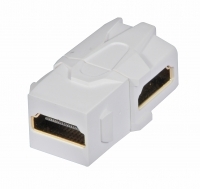 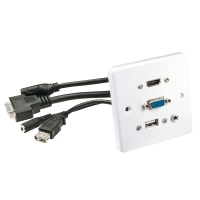 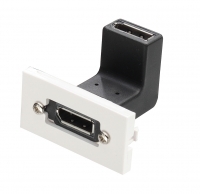 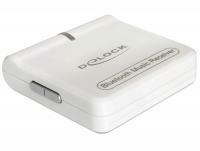 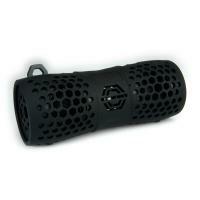 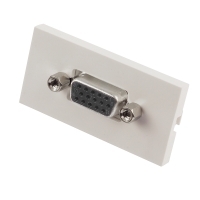 The Delock USB sound adapter expands your computer by one additional sound card. 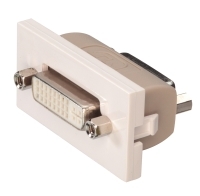 Just plug the adapter to a free USB port of your notebook or PC and connect your headset or speaker to it. 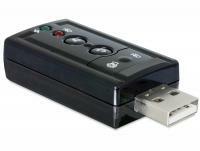 The Delock USB sound adapter expands your computer by one additional sound card. 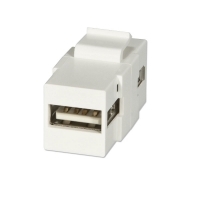 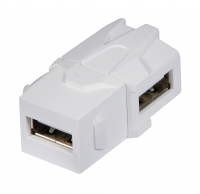 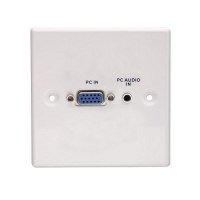 Just plug the adapter to a free USB port of your laptop or PC and connect your headset or speaker to it. The audio output provides a combo interface and can be used as common analogue stereo output or as optical digital (SPDIF) output. 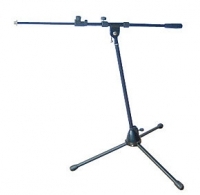 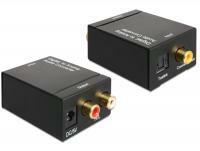 The Delock audio converter changes your analogue stereo signal into a digital signal. 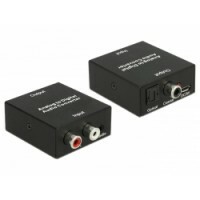 At the input port of the device you can connect two RCA cables to input in the analogue source signal e. g. from a record player. 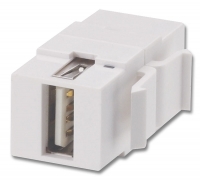 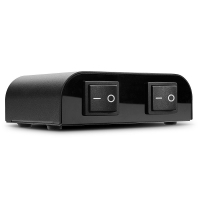 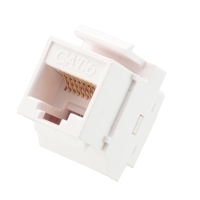 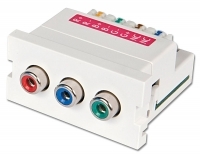 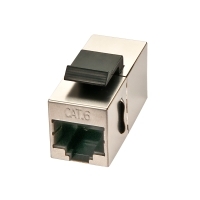 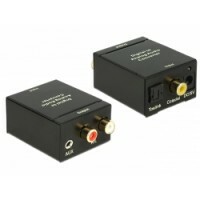 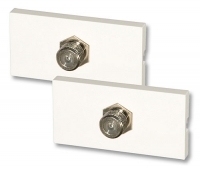 At the output port you can decide whether to transmit the signal optical via Toslink or via coaxial connection. 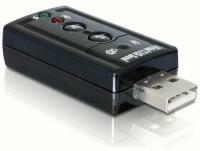 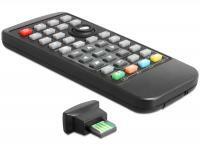 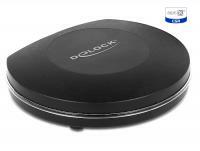 Description The Delock audio converter converts the digital signal into an analogue stereo signal. 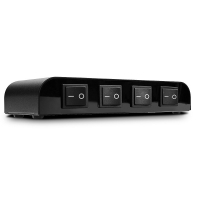 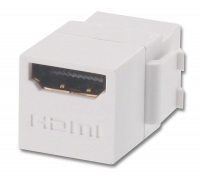 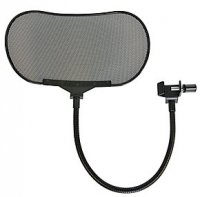 At the input port of the device can be connected e. g. a digital DVD or Blu-Ray player and the digital signal will be applied either optically via Toslink or coaxial connection. 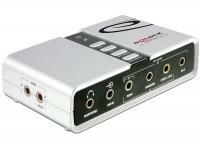 Description The Delock audio converter converts the analogue stereo signal into a digital signal. 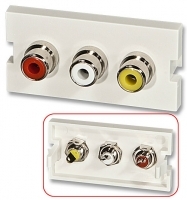 At the input port of the device can be connected two RCA cables to feed in the analogue source signal e. g. from a record player. 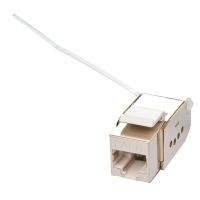 At the output port the signal will be transmitted through a Toslink or coaxial connection.